Jauna Hicks – Weydert Insurance Services, Inc.
Jauna comes to us from State Farm Insurance where she was an Auto Underwriter. 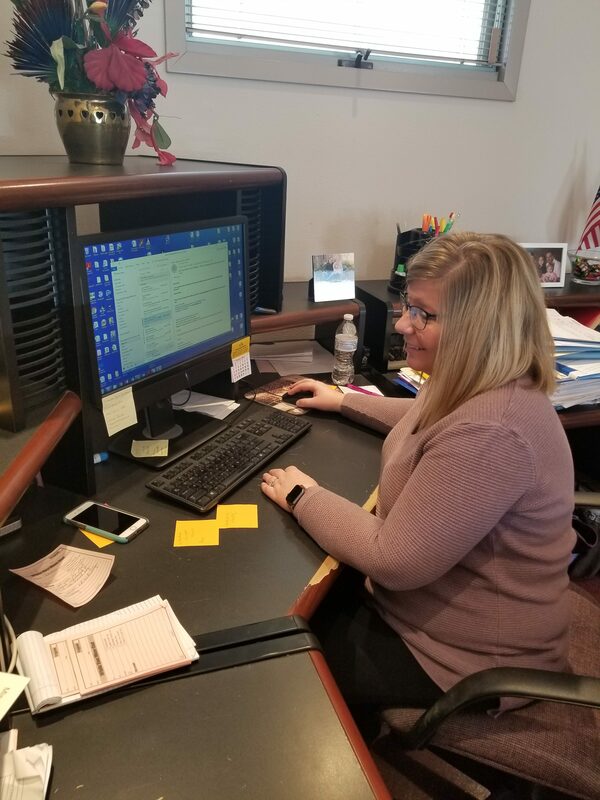 With her industry knowledge and experience, she will continue to help Weydert Insurance Services, Inc. remain the local leader in the Life and Health Insurance market. She is joining the team as our new Health Insurance Specialist and looks forward to helping you with your Health insurance needs.